Everyone should have beauty in their life. They first need to open their eyes and their heart to experience that beauty. 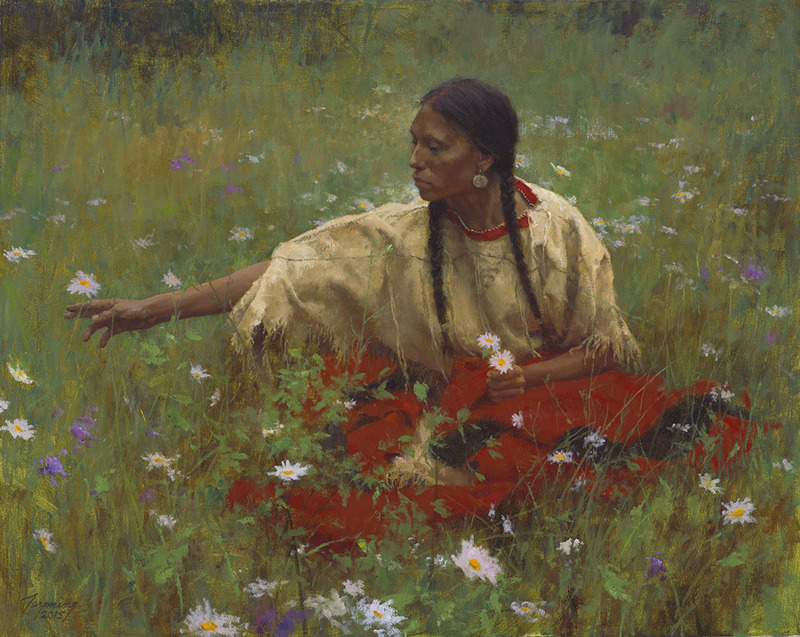 This Northern Plains woman sits in the grass among a sea of wild flowers and appreciates the beauty surrounding her. Her own beauty blends perfectly with nature’s bounty to create a quiet, pleasing scene.